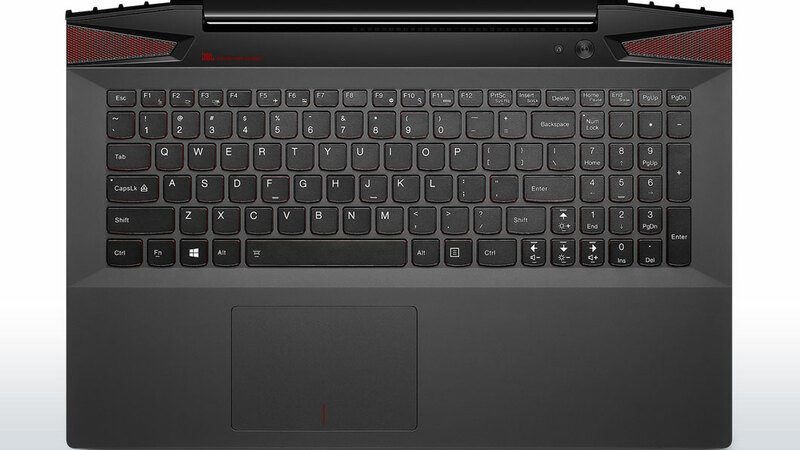 The Lenovo Y50 Touch is a solid gaming laptop, with good performance and a reasonable price, but it's in a category where performance is often stellar and price is usually a secondary concern. For an off-the-shelf gaming laptop, it's as good as you'll find at your local retailer, and it comes in at half the price of the Razer Blade. Despite the price difference, the Razer Blade keeps its Editors' Choice designation thanks to better portability, longer battery live, and more gaming power. 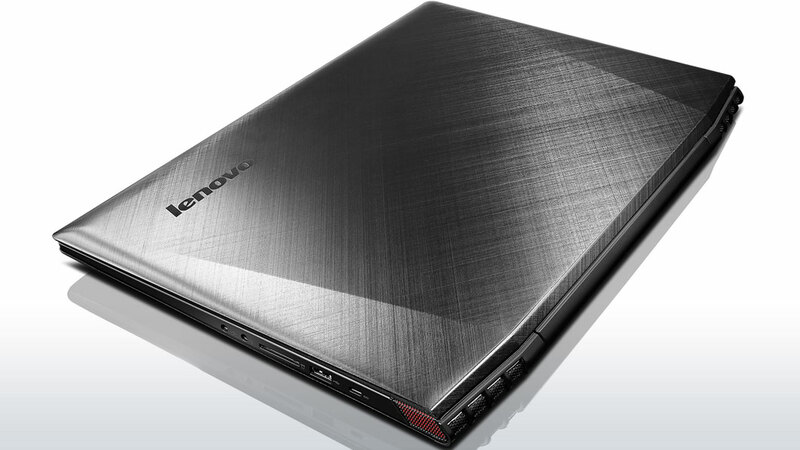 The Lenovo Y50 Touch was, on paper, the answer to my search for the perfect gaming laptop. 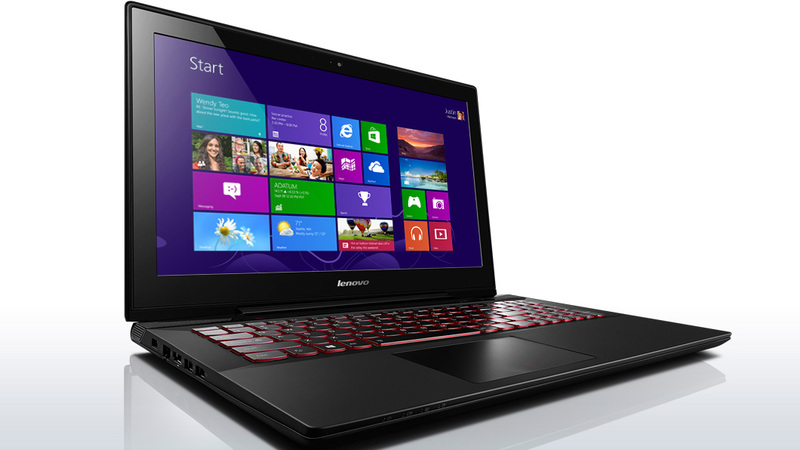 Not too big, not too small; just powerful enough; decent-looking; and with a touchscreen. It hits many of those marks, but the underwhelming overall screen quality is doubly disappointing, considering how close it comes on the other features. Overall, the Y50 Touch is a good option for gamers, as long as you keep an eye on weekly specials and retailer prices and obtain it for a price in our test unit's $1,200 ballpark. It won't net you bragging rights, but it will let you play even the latest games with the details nicely cranked up—while leaving you some cash in your pocket to buy those games with. 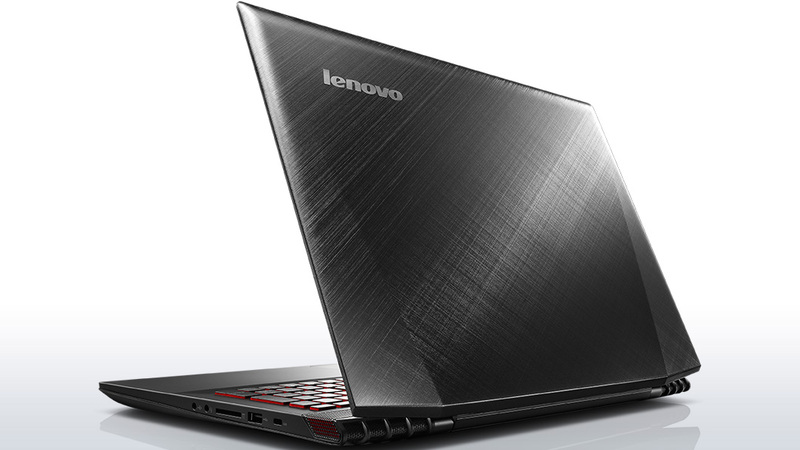 The Lenovo Y50 is a monster. 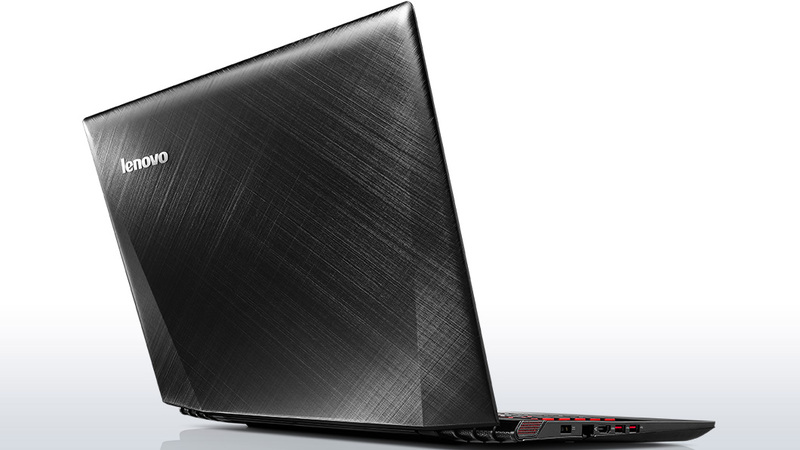 The discreet graphics, comfortable keyboard and insanely good speakers make it a gamer’s dream. Even music and video producers will find it nice. The screen disappoints though and the rat’s nest of add-on software make the out-of-box experience a bit rough. Positive: Neat and durable design; full HD display; JBL speakers; AccType keyboard; good connectivity; good price; powerful hardware. Negative: Relatively difficult to upgrade hardware. 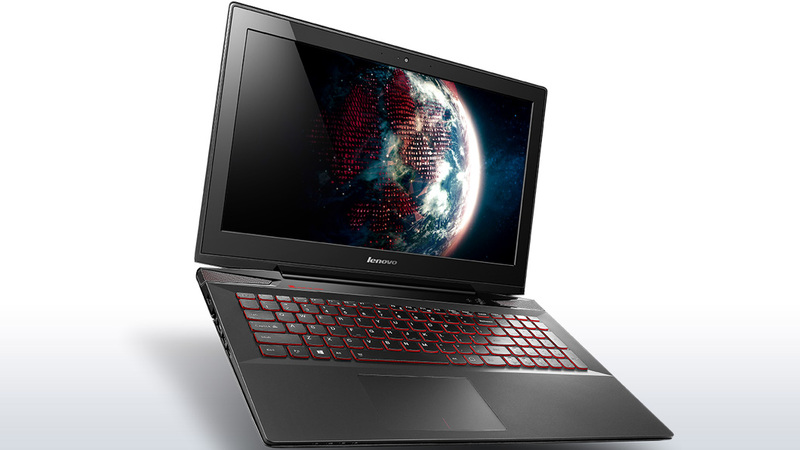 The Lenovo Y50-59421832 or Lenovo Y50 Touch, as it is more commonly known as, is a gaming capable laptop that will also save some cash to purchase those games. 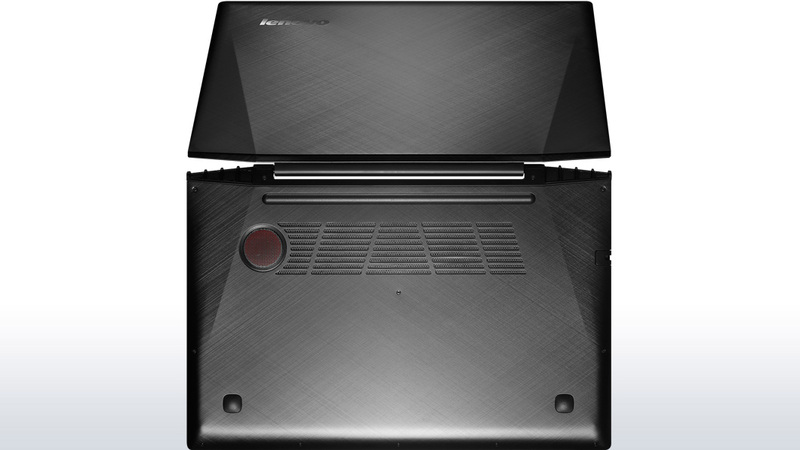 It is a very capable platform that delivers impressive hardware specifications encased in a handsome black chassis with Lenovo's trademark red LED lit island-style keyboard. 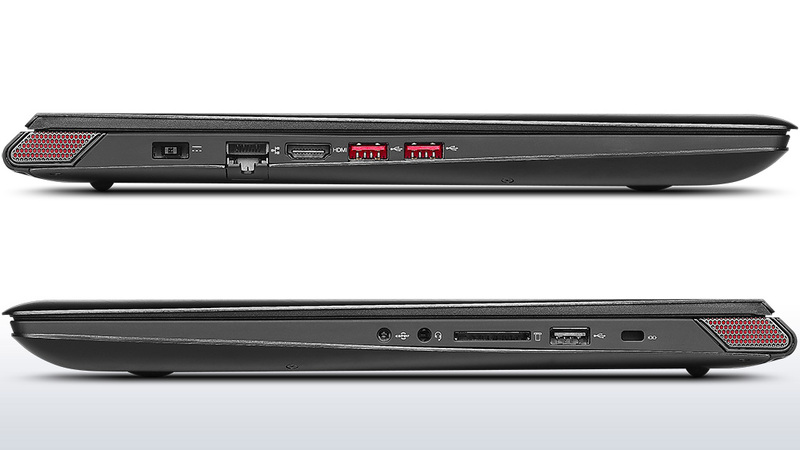 Display on the laptop is a 10-point multi-touch capable 15.6 inch FHD panel which delivers satisfactory performance. There is a 4th Gen Intel Core i7-4710HQ quad core processor clocked at 2.5 GHz, 16 GB DDR3L 1600 MHz SDRAM and an Nvidia GTX 860M with 4 GB VRAM. Users can either opt to have a 1 TB SSHD with 8 GB NAND flash or 512 GB SSD storage. Either variant will definitely deliver excellent performance. Most games can be run at high settings. Audio quality is also good with JBL speakers and Dolby Advanced Audio V2 technology. The Windows 8.1 platform weighs around 2.5 kg and comes with other features such as a 720p webcam, Bluetooth 4.0, Intel Dual Band Wireless AC adapter, two USB 3.0 ports and much more. Battery life is decent with a 4-cell Lithium-Ion pack.